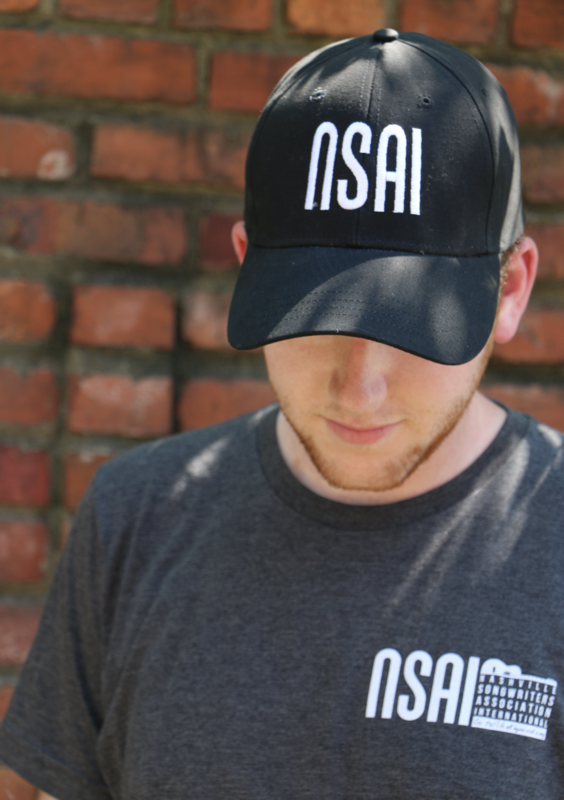 Refund Policy - If for any reason you are not satisfied with your NSAI merchandise, you can return it within 15 days of purchase for a full refund. 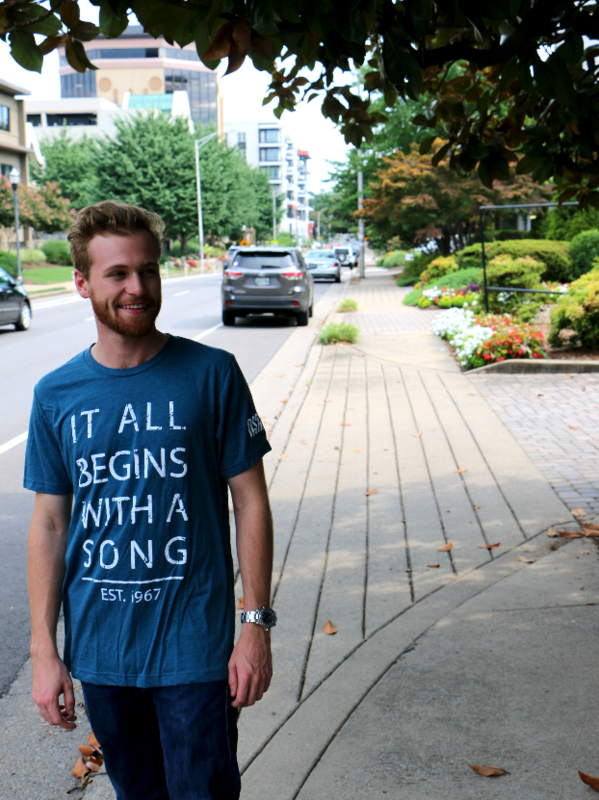 The item must be unworn and you will need to include a copy of your email receipt. If you paid by credit card, a full refund will be made to your credit card. Return shipping costs will not be reimbursed. 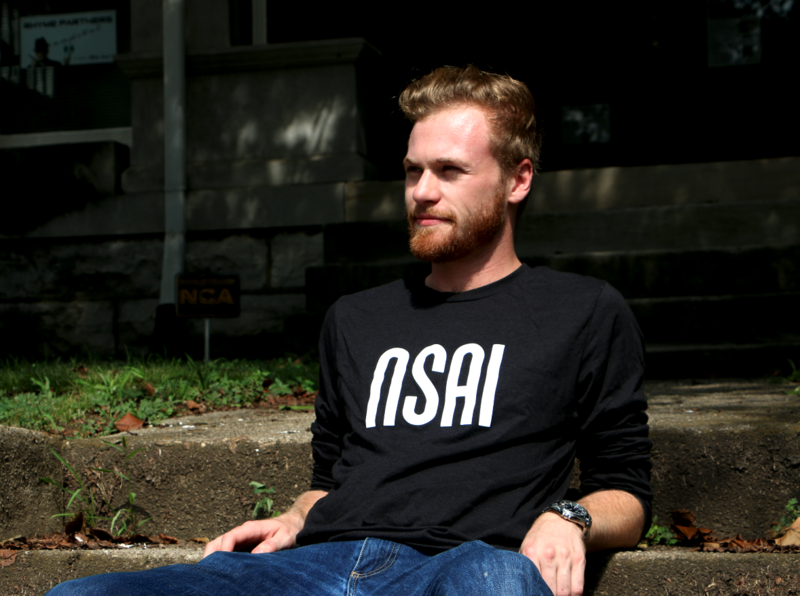 At NSAI, we want you to love wearing your NSAI merchandise. * Shipping will be a flat rate of $6.45 for up to 3 items ordered via USPS. 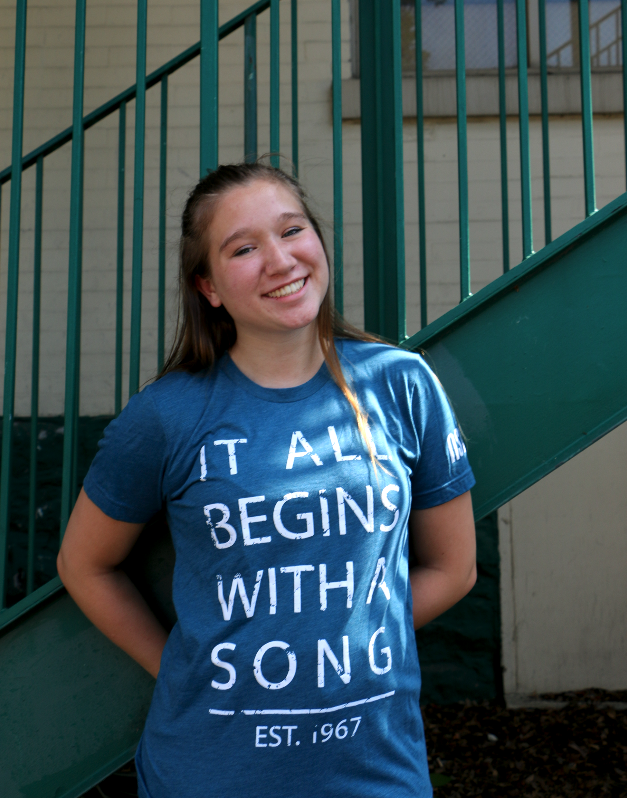 Online orders are only valid in the United States. 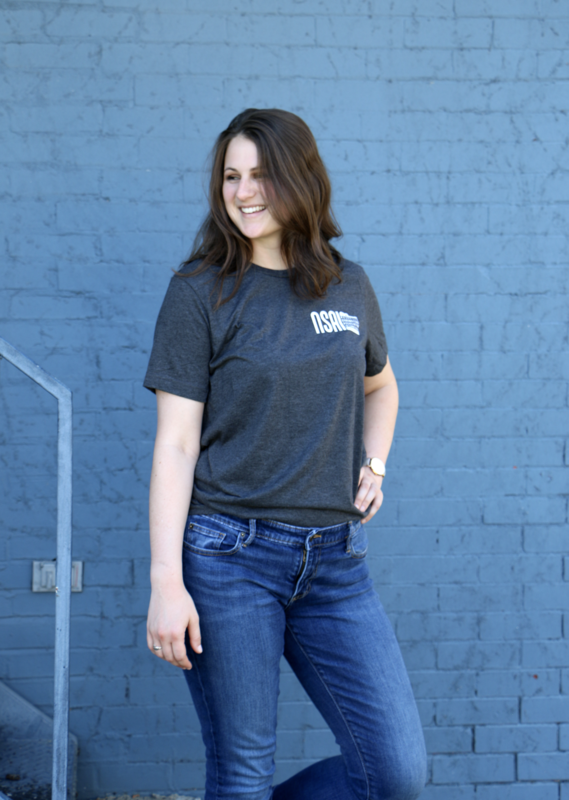 For international orders or any questions, please contact Reception at 800-321-6008. 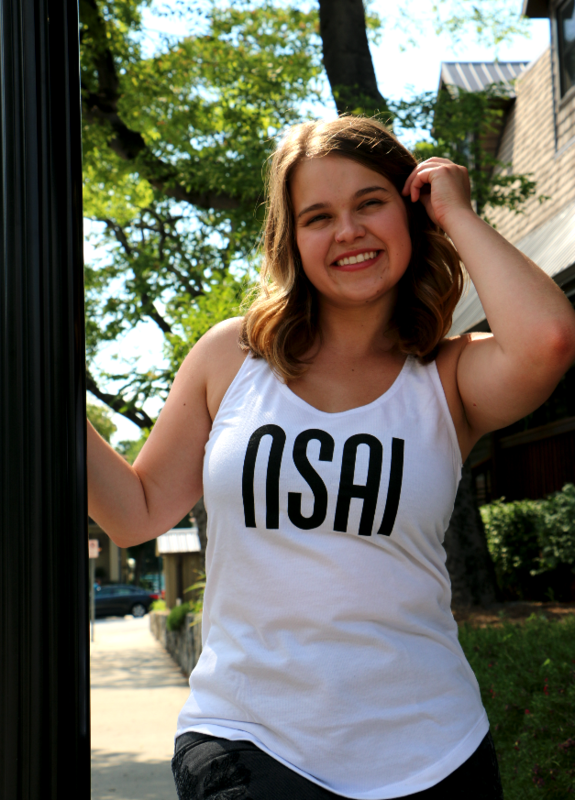 This NSAI white tank top is perfect for summer! 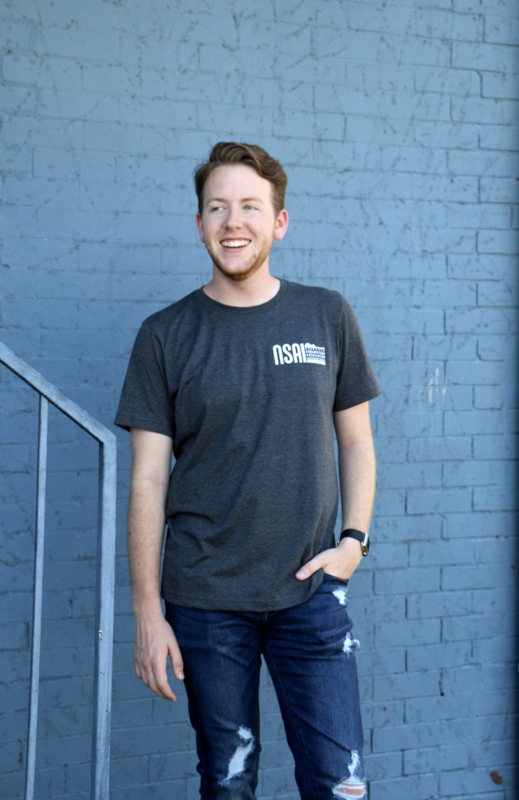 Show your NSAI pride with this simple heather grey Nashville Songwriters logo tee! 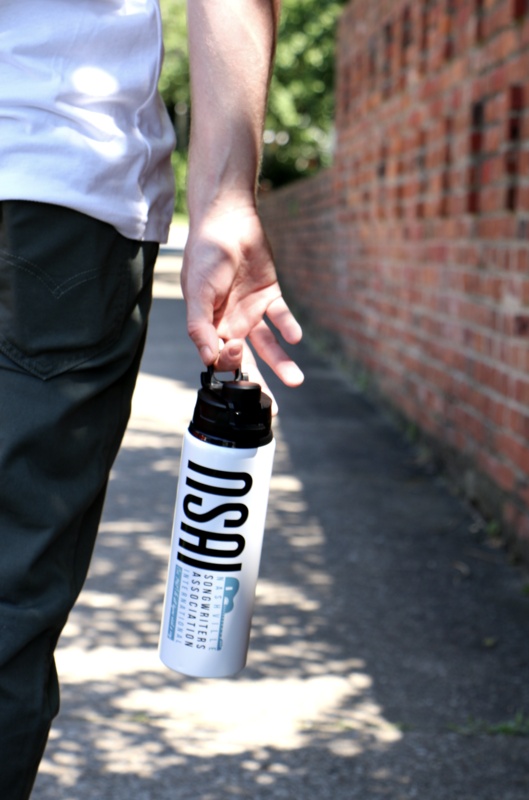 Quench your thirst while you're writing the next hit song with this 28 oz aluminum water bottle! 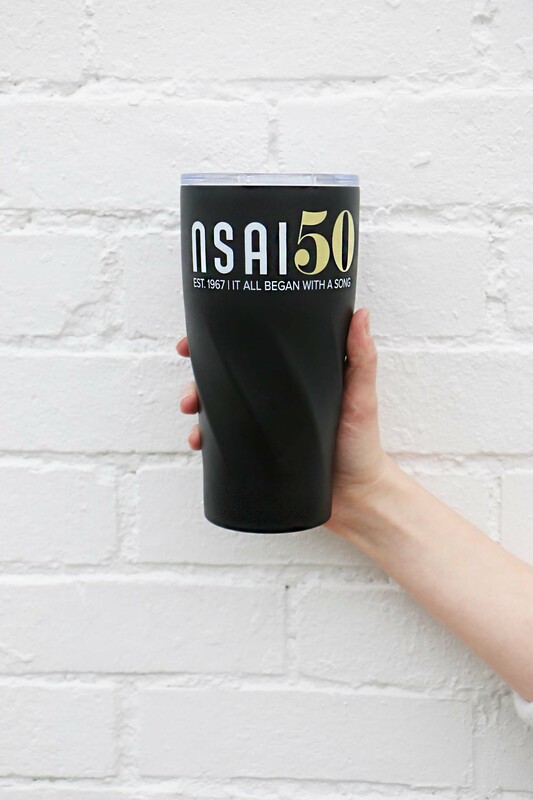 This 20 oz tumblr features the NSAI 50 Logo and includes a rotatable top. The tumbler holds both hot and cold beverages. 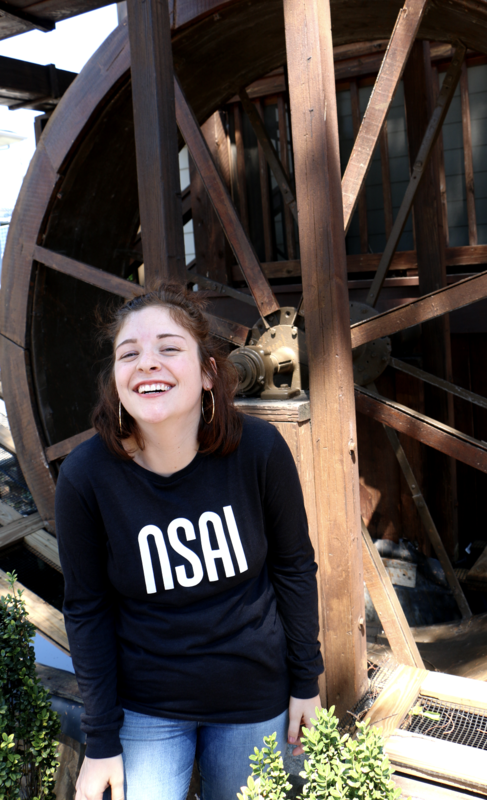 Keep all your song inspirations, notes and lyrics in this NSAI leather-bound journal! 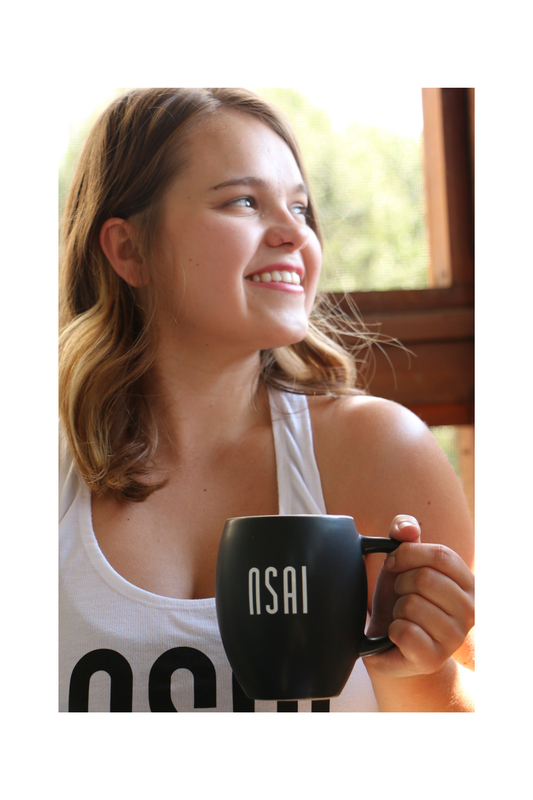 This NSAI ceramic mug features the NSAI Logo in white.